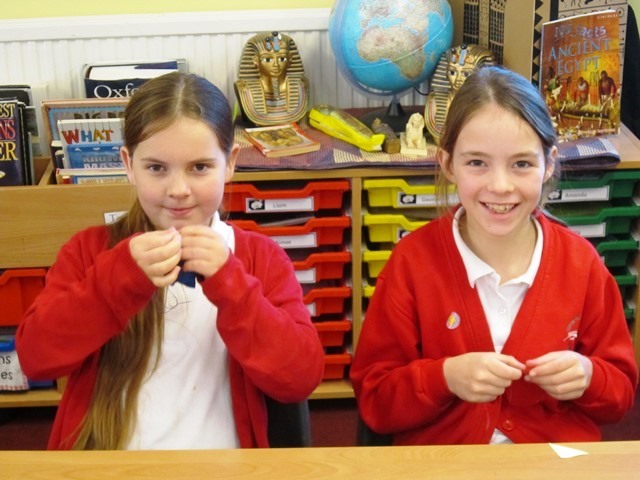 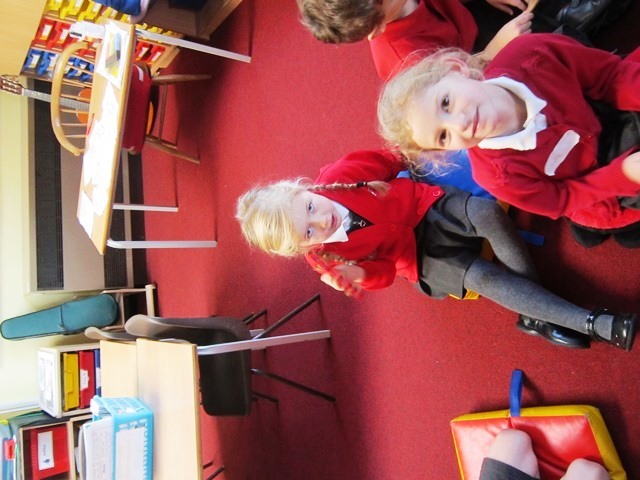 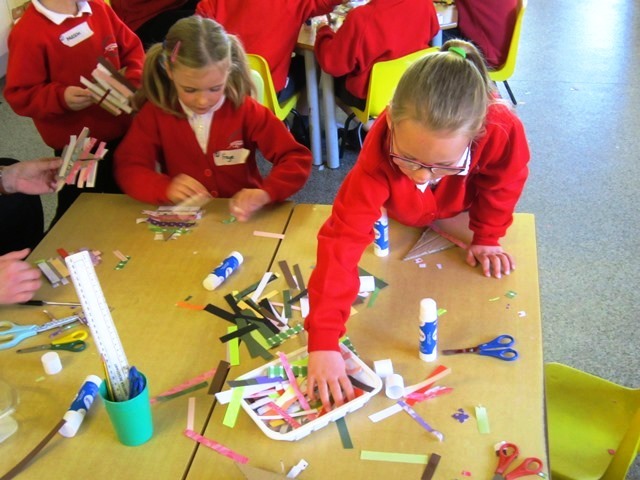 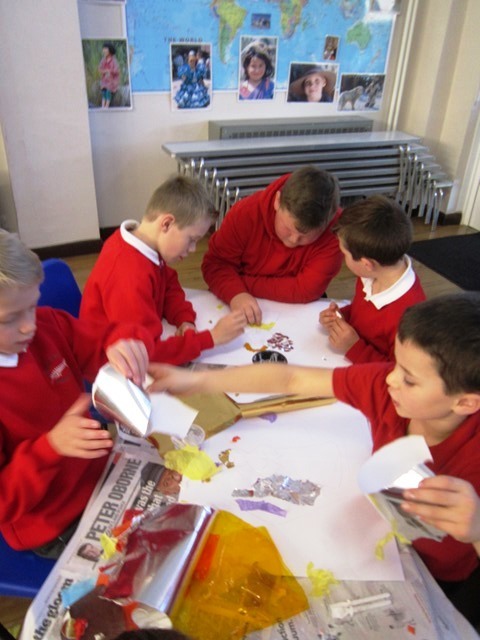 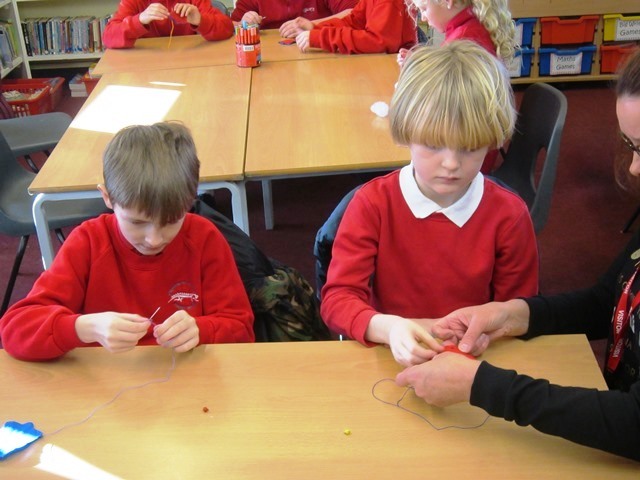 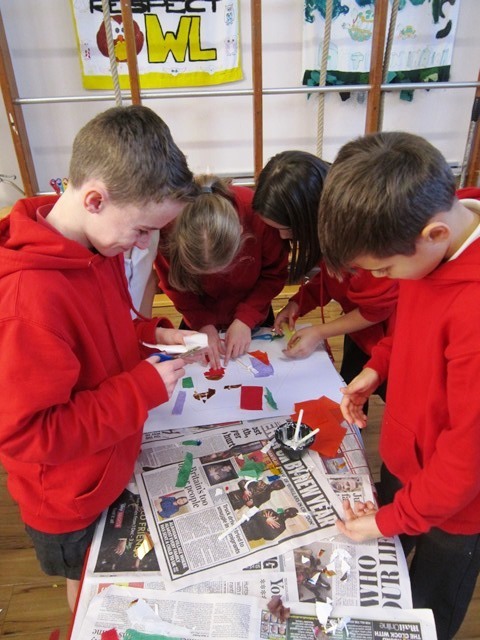 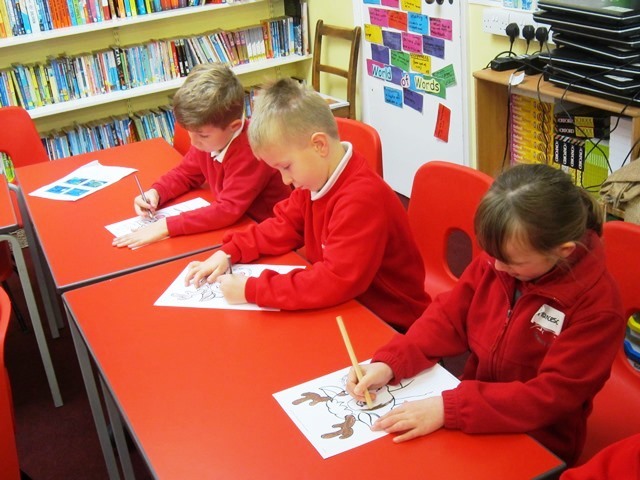 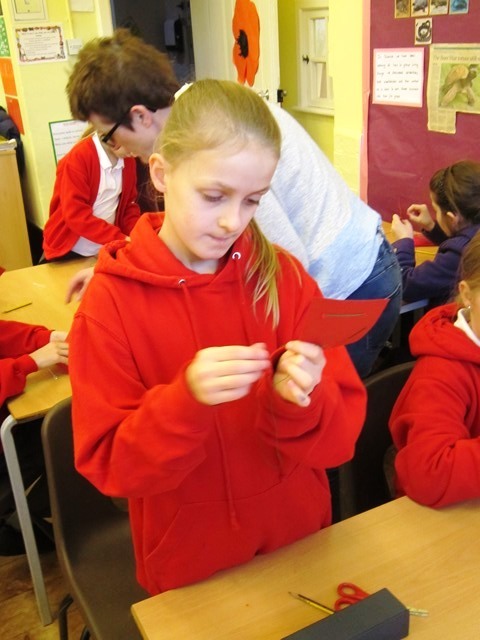 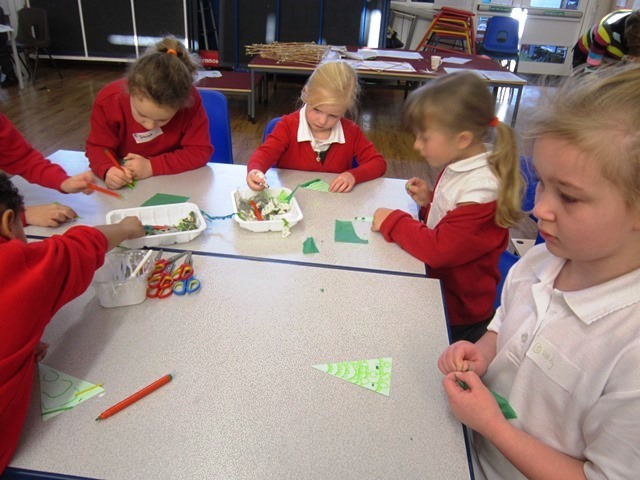 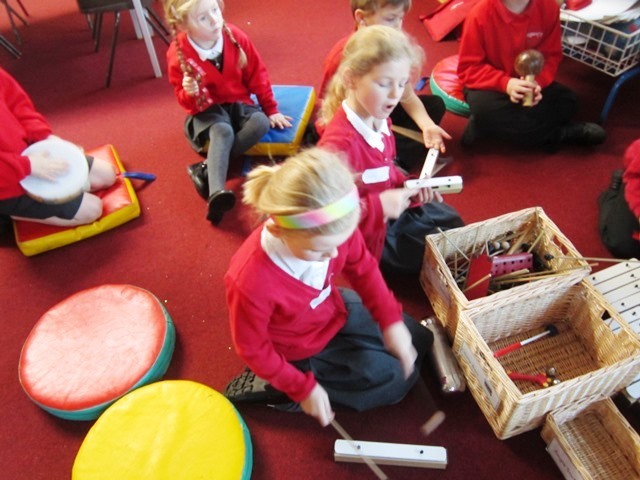 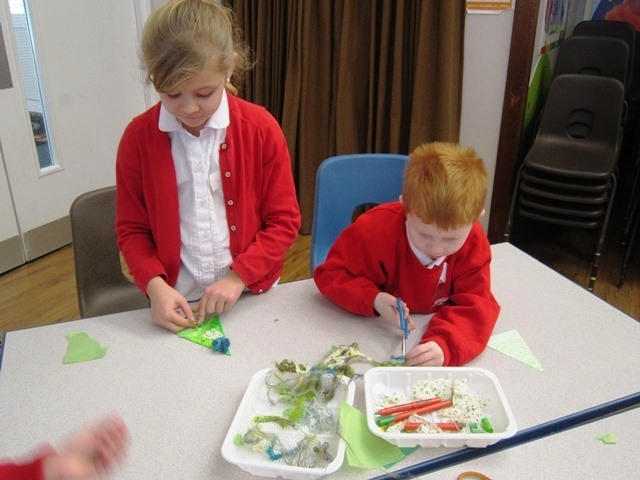 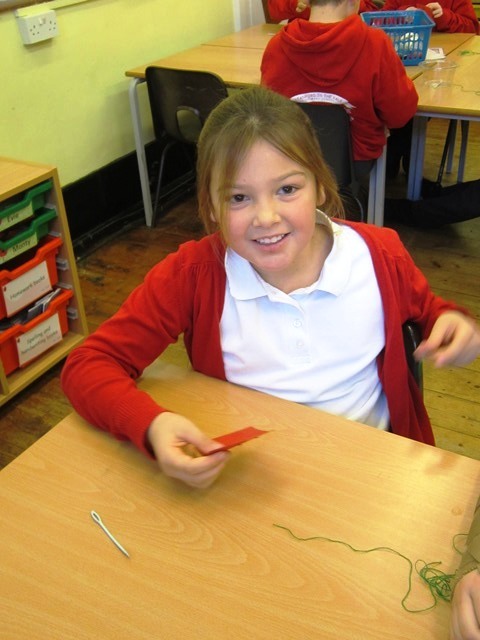 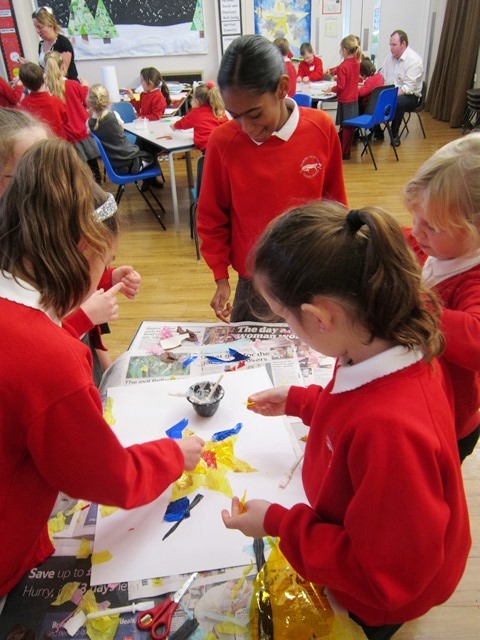 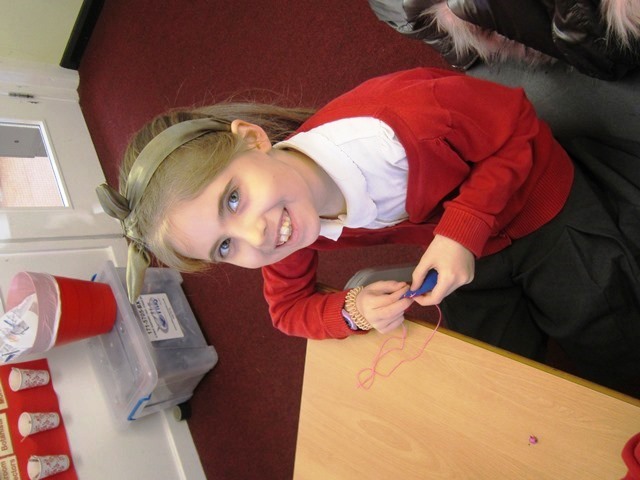 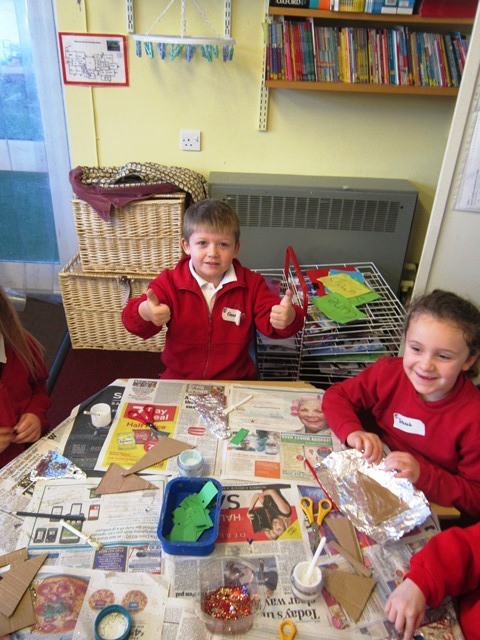 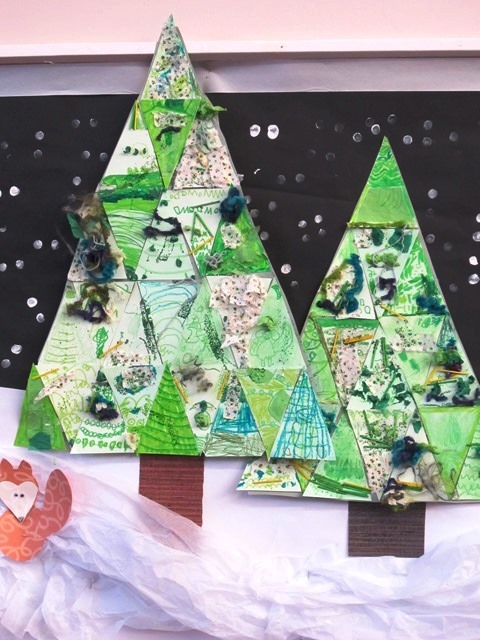 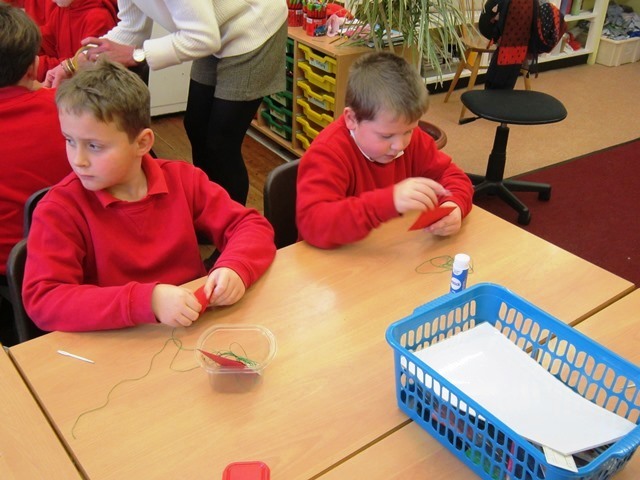 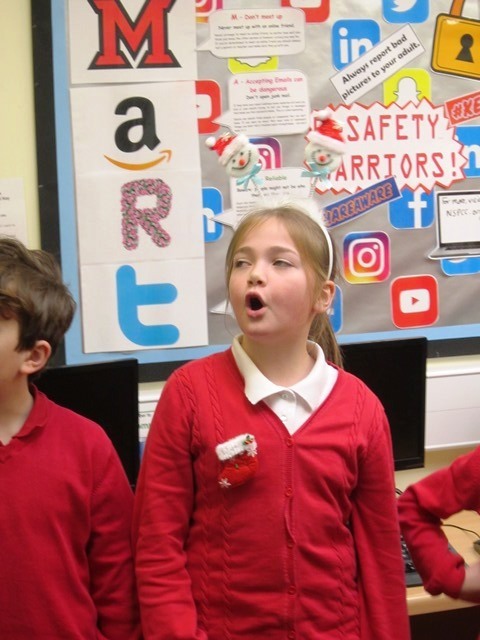 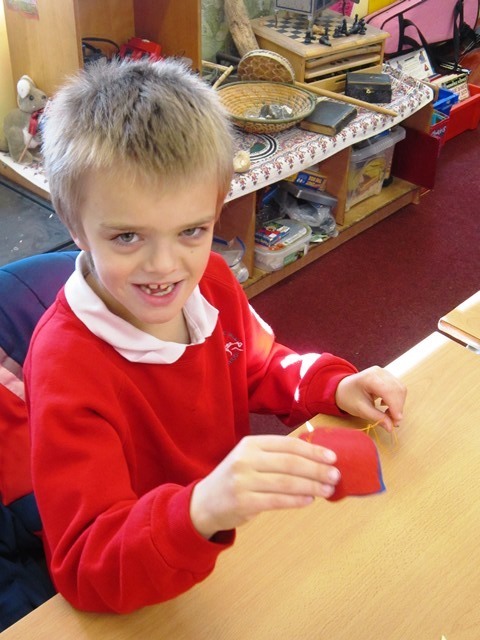 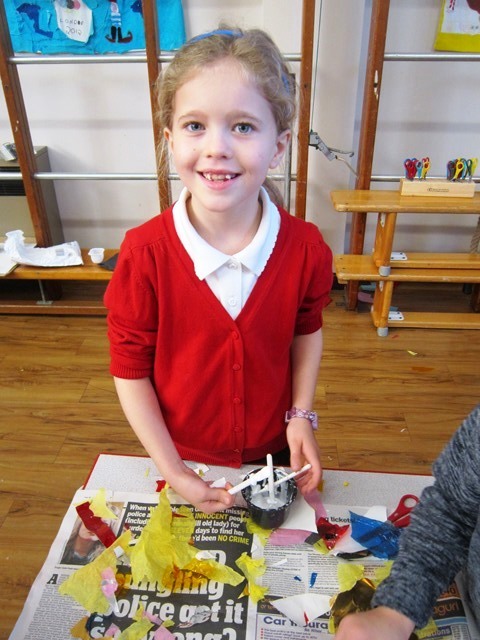 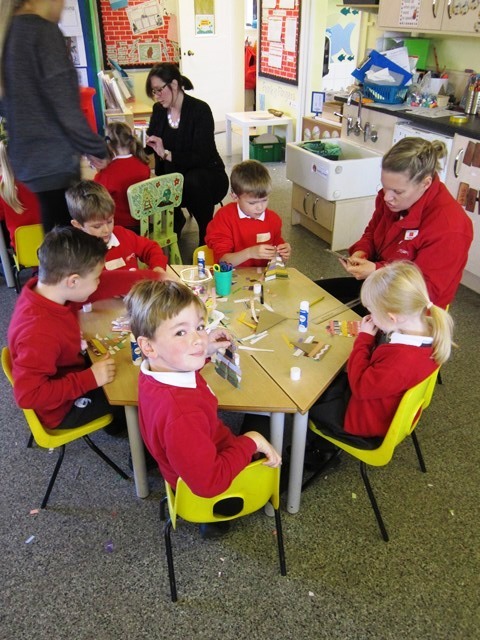 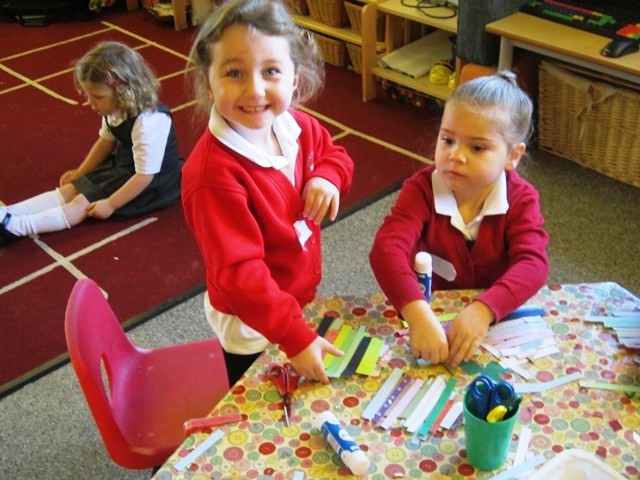 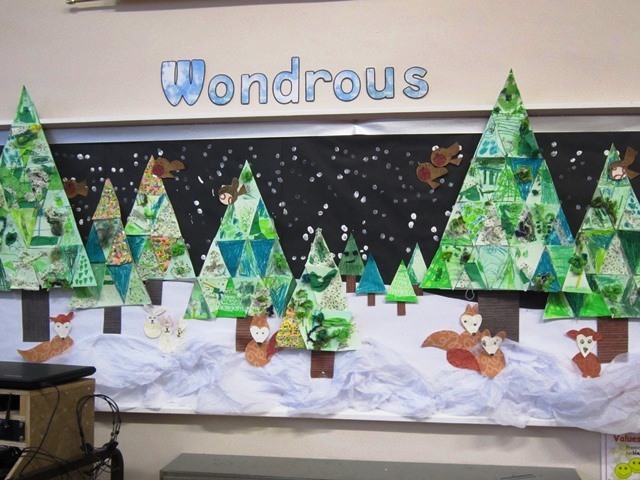 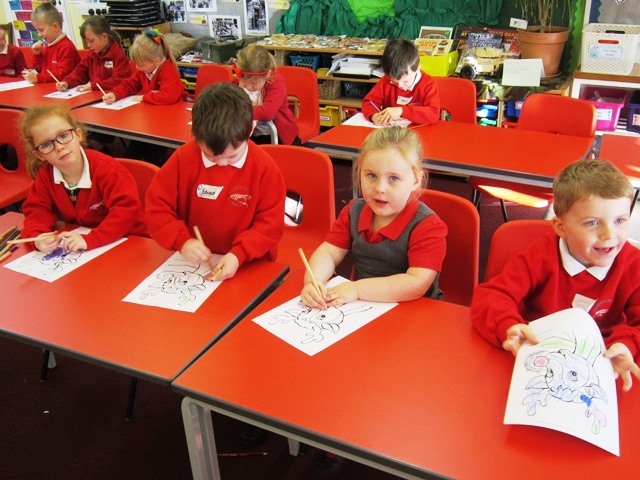 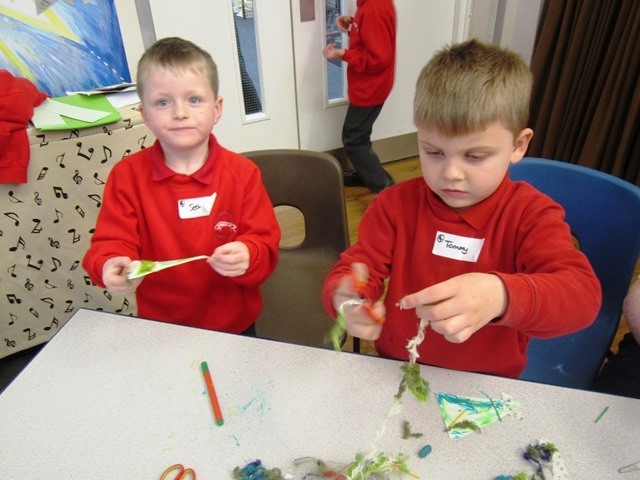 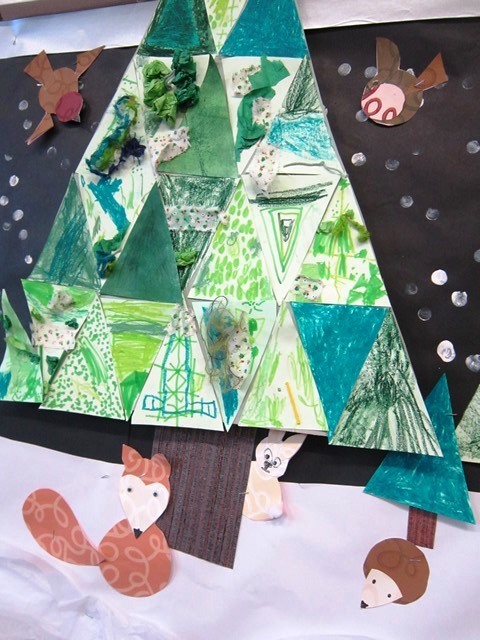 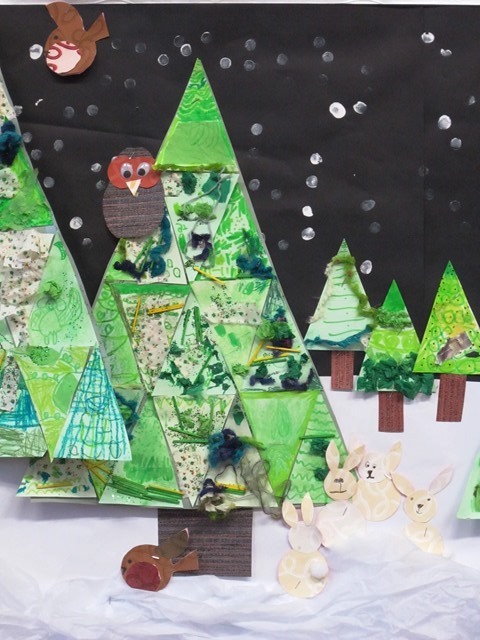 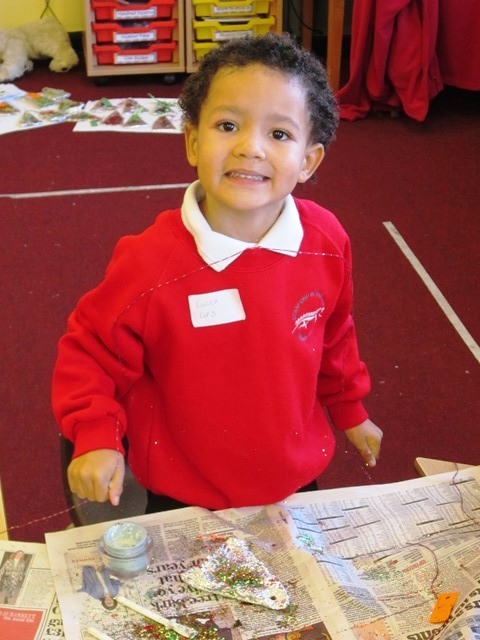 The whole school took part in Christmas Arts Day on Tuesday 28th November. 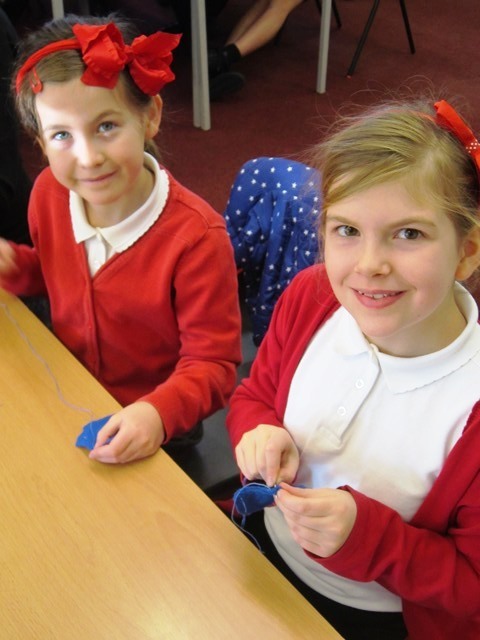 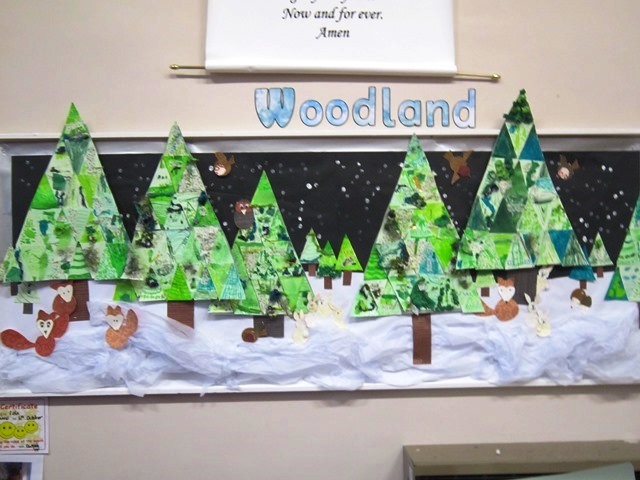 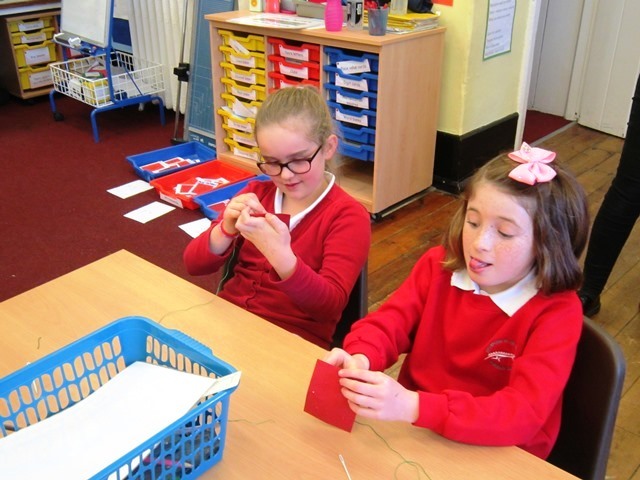 The children sang Christmas songs, stitched stars, made hanging tree decorations and created lovely displays in the hall. 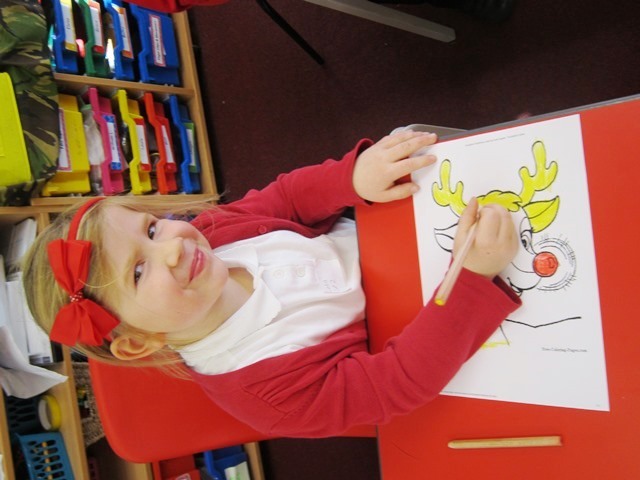 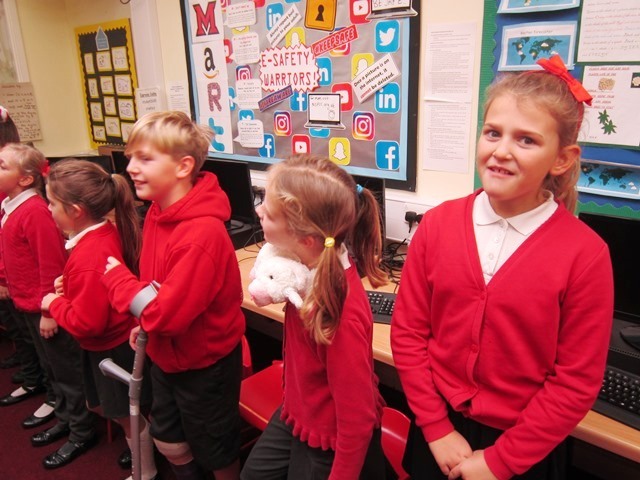 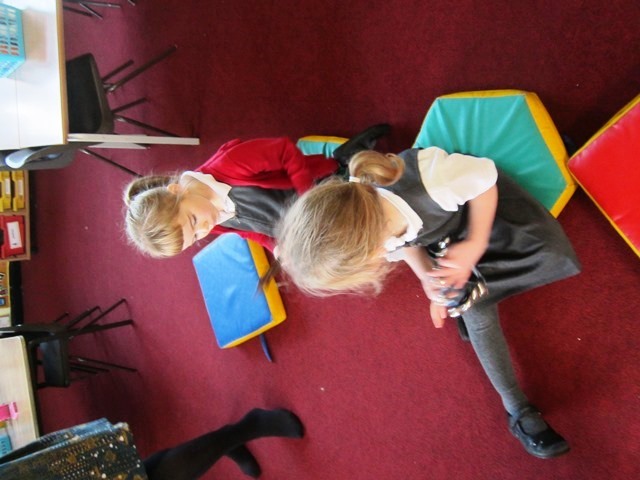 It really put us in a festive mood and the children were wonderful, as they moved from one activity to the next, during the day. 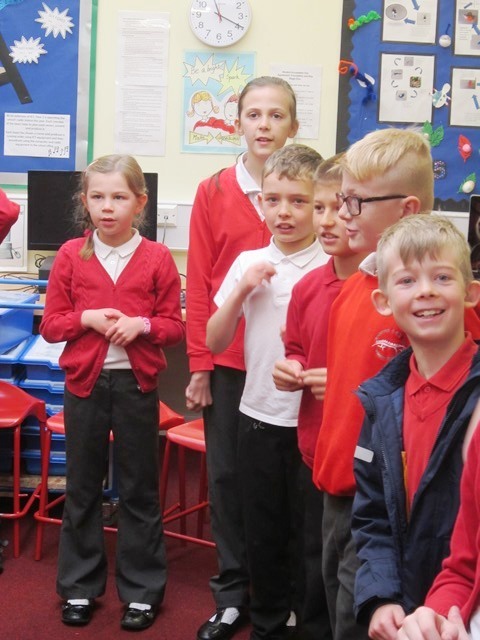 Thank you to all those who helped to make the day run so smoothly.